Three people have been arrested in the cold case death of an 18-year-old college student. Thomas Demetrius Jenkins, 20, and Daniel Thomas Butler, 23, were arrested this week, Prince George's County police announced Thursday. A third suspect, 21-year-old Josue Vasques, was already in custody for an unrelated charged. He was indicted Tuesday. All three are charged with first-degree murder in the death of Allyssa Banks. 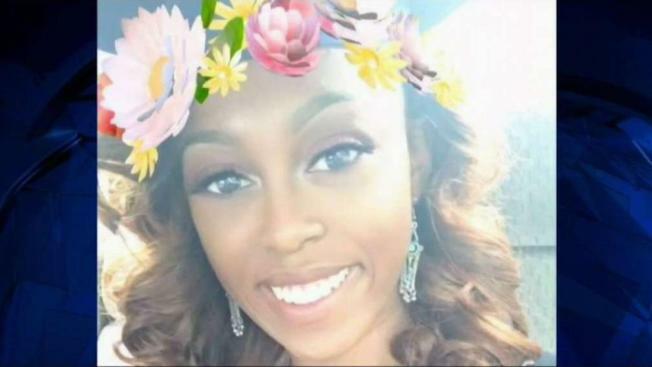 Banks was helping her boyfriend parallel park in Largo, Maryland, when they were shot on Oct. 19, 2016. 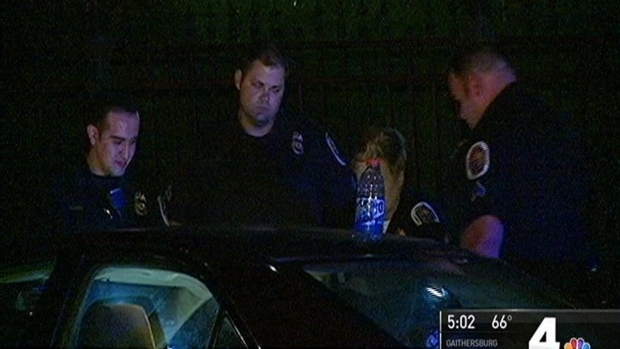 Prince George's County police are investigating a double shooting that left one woman dead. Prosecutors say the suspects were gang members looking for their rivals when they mistook the victims for members of a larger crew. But neither victim belonged to that group or knew the suspects. "These were completely innocent victims," Stawinski said. Banks died at the hospital, but her boyfriend survived. Banks was a recent graduate of Largo High School and was enrolled at Prince George's Community College. On Thursday, Banks' mother fought back tears as she held graduation pictures of her daughter. Prince George's County State's Attorney Angela Alsobrooks said Banks and her boyfriend were honor students who were studying to be paramedics. "Just that innocent, just that beautiful," Alsobrooks said.